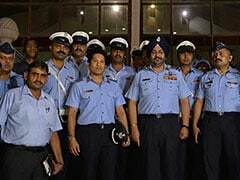 Leander Paes has been left out of the squad on basis of his world ranking. 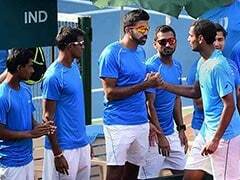 As India prepare to take on Italy in a Davis Cup World Group qualifiers match in Kolkata on Saturday, non-playing captain Mahesh Bhupathi feels his team won't be at loss in the absence of Leander Paes in his own backyard. 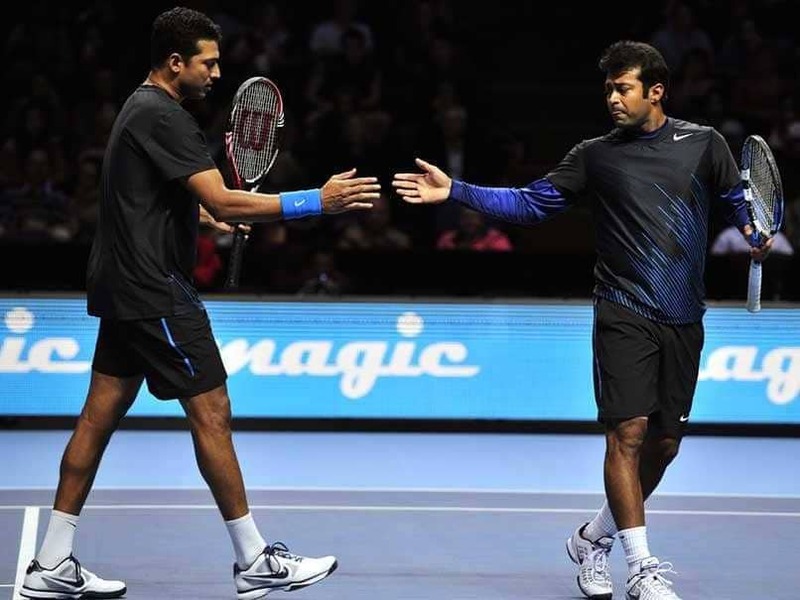 "No, it's not," Bhupathi said when asked if India would be at a disadvantage without his longstanding doubles partner. The 45-year-old was dropped from the national squad on the basis of the world rankings. Leander Paes is one of the most successful doubles players in the history of Davis Cup with a record 43 wins to his name. Bhupathi said it's a captain's 'dream' to have left-hander Prajnesh Gunneswaran in the side as it helps in the team balance. 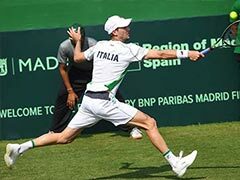 Prajnesh, who is the country's highest ranked singles player, will spearhead India's challenge against the higher-ranked Italians led by World No.18 Marco Cecchinato, who upset Novak Djokovic in the French Open quarterfinals last year. 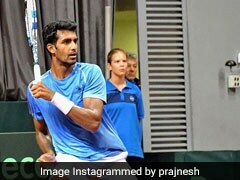 The 29-year-old Prajnesh, who started 2018 as World no.243 and ended it as No.104, won two ATP Challenger titles and also upset now World No.27 Denis Shapovalov on grass at the Stuttgart Open last year. "Prajnesh has got a big serve, big forehand, and he's a left hander. I think it's the captain's dream to have that kind of variation in your side," Bhupathi said at the pre-draw press conference here. Bhupathi drew a parallel with cricket. "In cricket, the opening pair wants to go left and right. And on day one I'm going left right. I think it's a great variation to have. 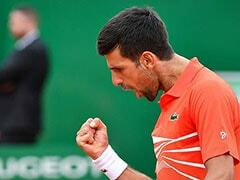 "And for me it's even a bigger bonus that Prajnesh is now almost near top-100 in the world. So he's obviously brimming with confidence." 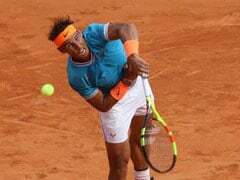 Contrary to widespread criticism over the new format, Bhupathi said the shortened arrangement would give India an edge over Italy who are ranked 10th, nine places above the hosts. "When you're trying to beat players who are better than you it's always easier to do it in two sets rather than three out of five. So, when it comes to playing big teams, who are constantly in the world group, I think this change in format is great for the Indian team," he said. Bhupathi predicted that India would have Prajnesh, Ramkumar Ramanathan and indisposed Yuki Bhambri inside the top-100 by the end of this year.